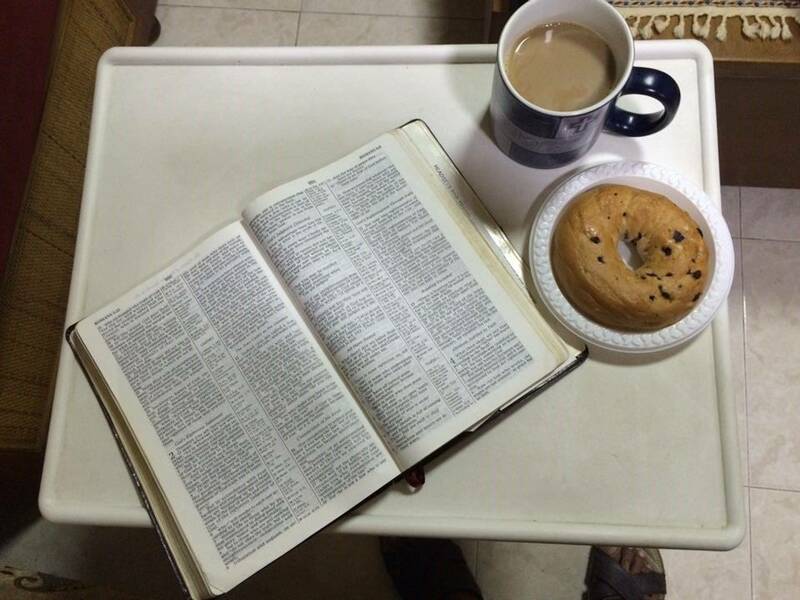 I want to share my Bible study with you in the hope that you too will also study the Bible. This is not not just a devotional to give you strength and encouragement for a day but God-willing it will be meat that you can chew on and it will help build a firm foundation for your life. I hope you are blessed. You are very welcome to share these studies, I just request that if you do it on social media please give credit where it is due; these are my own studies. This ministry is a totally faith-based ministry and if you feel led to support us we really appreciate it, just contact us at 1newmanasia@gmail.com or on facebook: facebook.com/ONMAsia.